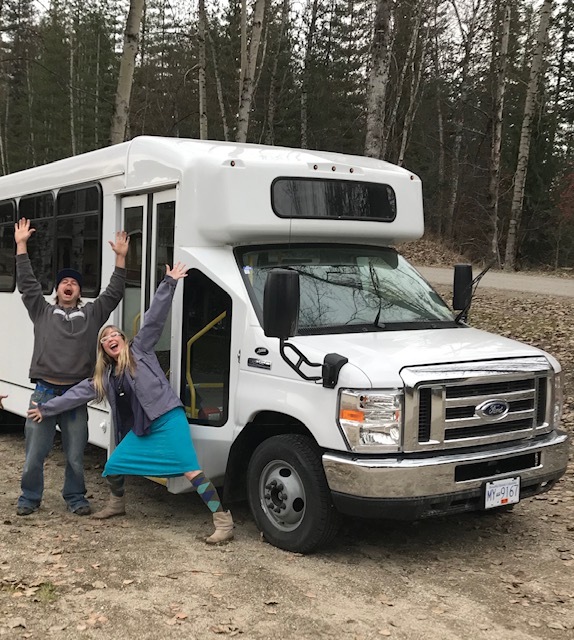 It started with a casual conversation and ended in a phone call offer of a brand new, top of the line, wheelchair accessible bus to Mount Cartier Court (MCC). The anonymous donation covered not only the purchase, but also the operating cost of the bus for years to come. MCC is a living facility for those with complex health needs, including seniors with dementia, mobility issues, and those who are unable to continue living at home. There are forty four private rooms. MCC was built in 2006 adjacent to the acute care hospital. 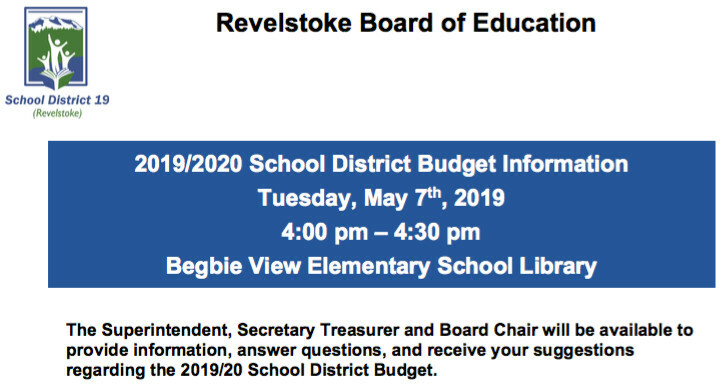 It’s as simple, and as important, as going for a beer and a burger at the Regent or listening to the Street Fest music come summer or sitting with your parent at a Grizzlies game. It is these moments and memories that Pettus hopes to bring to life. 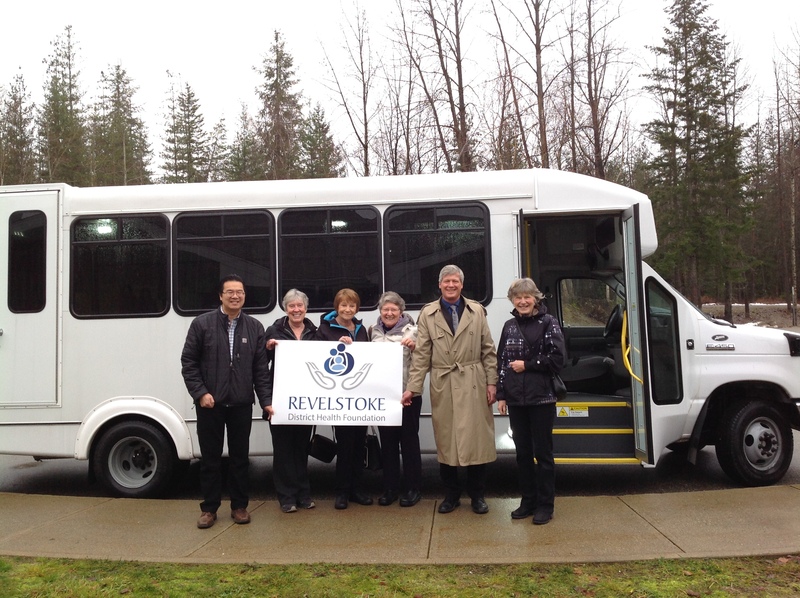 Steve Hui, chair for the Revelstoke & District Health Foundation, is thrilled with the gift. 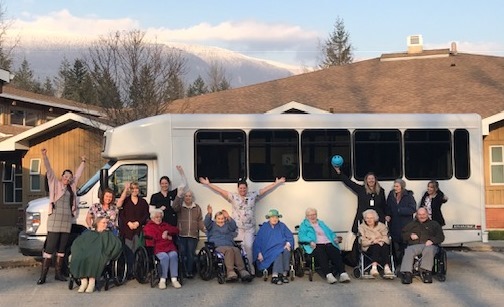 “The idea of deciding on whim to go for a ride for a coffee or meal in town will add much quality of life to many of the individuals who reside at Mount Cartier Court. We also look forward to seeing the people who live up at MCC taking in more of the local celebrations and festivities,” he says. 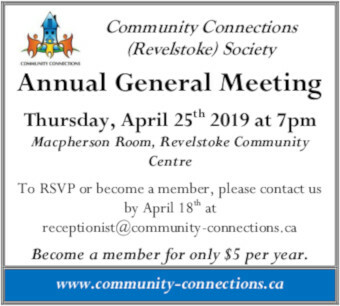 Revelstoke has proven again what kind of community it is – a generous one, geared to helping one another. The excitement and joy of the MCC staff is tangible, and there is no doubt this amazing donation will help change the lives of those who live there. 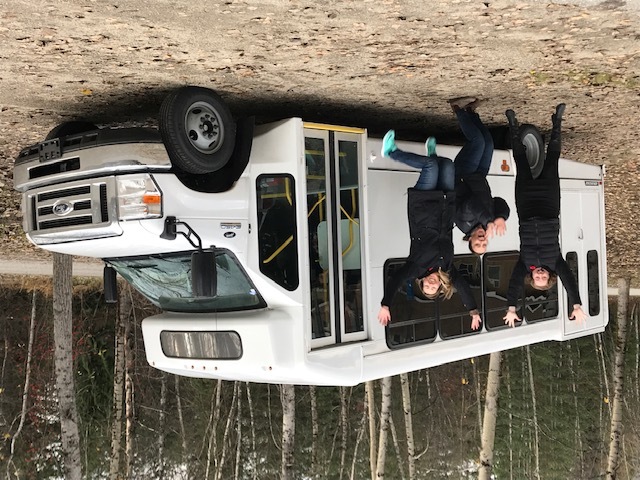 MCC Activity workers (who will be driving the bus) and Kelly Pettus – overjoyed that our bus arrived!